Xiaomi released a new teaser on Monday. but the date has not been revealed. The teaser looks like Xiaomi Mi 8 Youth Edition. this smartphone was listed last week on the Chinese site TENAA. Xiaomi Mi 8 Youth has two cameras on the back part. the company's official Website Weibo posted this teaser image. i think this launch event in Chengdu city. I think in the next few days China will launch the Xiaomi Mi 8 Youth. Xiaomi Mi 8 Youth has a 6.26 inch Full HD + (1080x2280 pixels) display. Its aspect ratio is 19: 9. it is powered by Qualcomm Snapdragon 710 Processor with 6GB RAM and 64GB of storage. Xiaomi Mi 8 Youth has two rear cameras. The primary sensor will be 12 megapixels. The secondary camera can be 2 megapixels or 5 megapixels. A 24-megapixel front camera can be given. 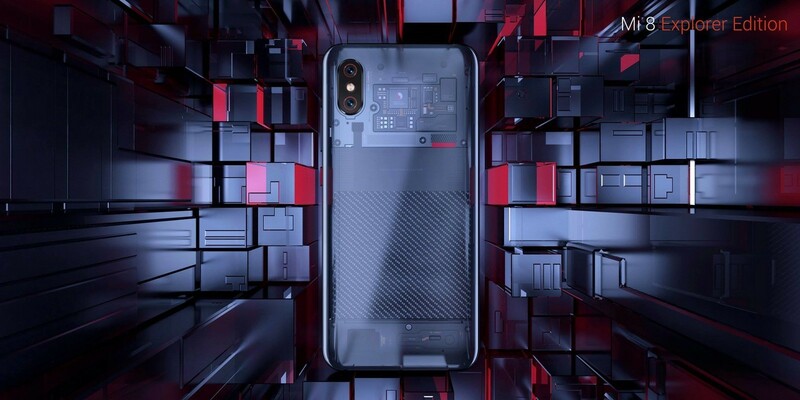 Xiaomi Mi 8 Youth gives 3,350 mAh battery, it will come with Qualcomm Quick Charge 3.0.